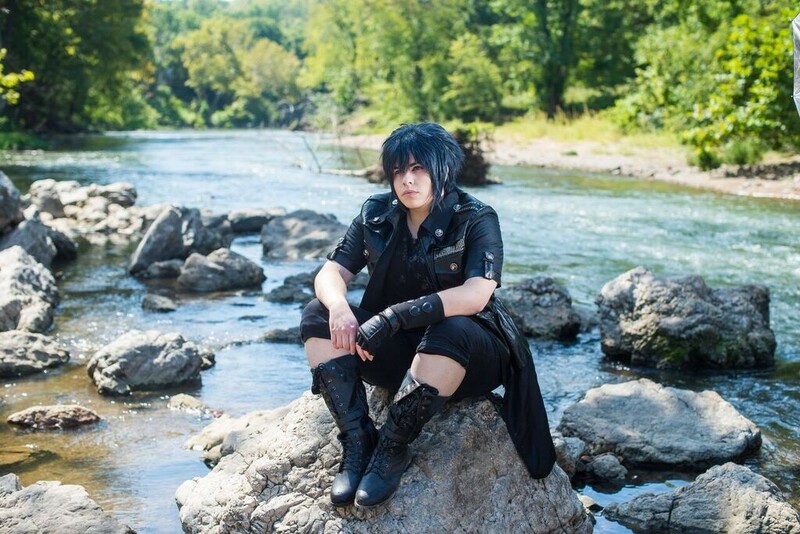 AshesNewMoon is a cosplayer, artist, dancer, and prop maker based out of Joplin, Missouri. She discovered her love for conventions and the wonderful hobby of cosplay after attending her first con when she was fifteen years old. Seeing the costumes and the people who wore them inspired her to join this community and create cosplays of her very own. 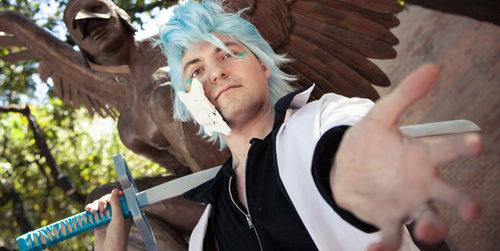 Since then, Ashe has created many different cosplays and through these experiences has achieved many awards from cosplay contests. Ashe has appeared as a guest judge, an artist, a panelist, and a performer. She was featured alongside her performance crew Kikadansu in Cosplay Realm Magazine. Fueled by the drive of the craft, you will always be able to find AshesNewMoon planning for the next fun adventure.